West Virginia, earning the nickname "Red" because of his reddish-brown hair. He had two brothers and two sisters. 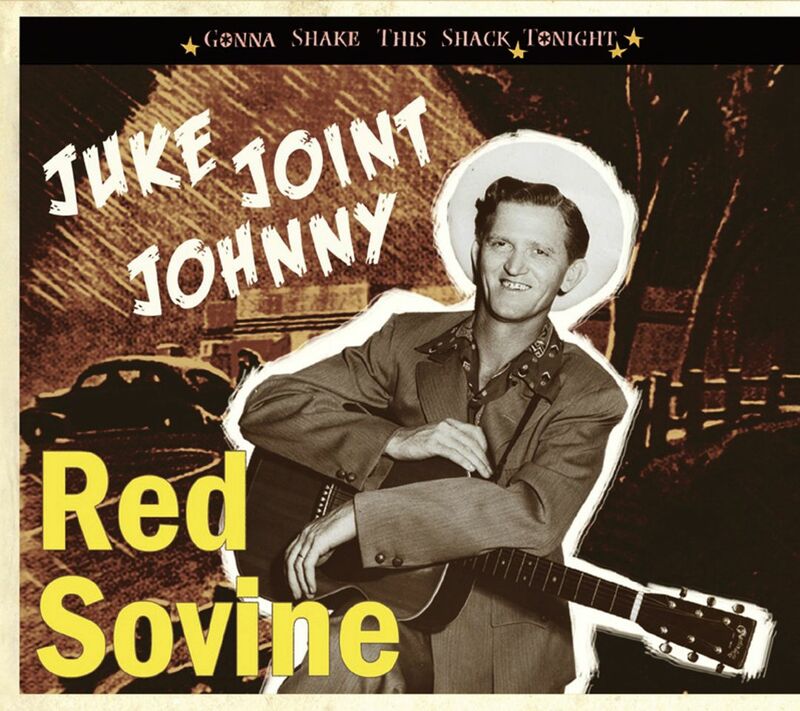 Sovine was taught to play guitar by his mother. 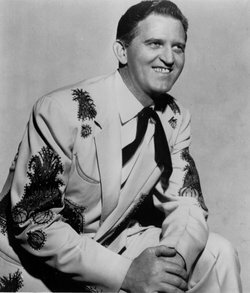 His first venture into music was with his childhood friend Johnnie Bailes, with whom he performed as "Smiley and Red, the Singing Sailors" in the country music revue Jim Pike's Carolina Tar Heels on WWVA in Wheeling, West Virginia. Faced with limited success, Bailes left to perform as part of The Bailes Brothers. 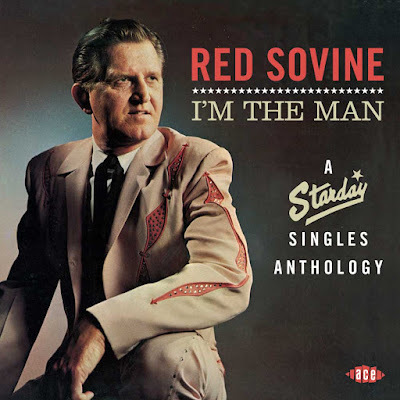 Sovine got married, and continued to sing on Charleston radio, while holding down a job as a supervisor of a hosiery factory. With the encouragement of Bailes, Sovine formed The Echo Valley Boys. establish him as a solid performer. Another "Louisiana Hayride" co-star that helped Sovine along was country music legend Webb Pierce. 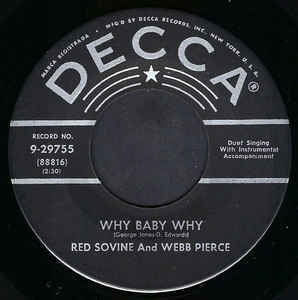 Pierce convinced Sovine to lead his Wondering Boys band and helped him along toward a contract with Decca in 1954. The following year Sovine cut a duet with Goldie Hill, "Are You Mine? ", which peaked in the Top 15, and in 1956 he had his first number one hit when he duetted with Pierce on a cover of George Jones' "Why Baby Why". touring the club circuit as a solo act. In 1963, Sovine passed on the helping hand given him by older performers when he heard the singing of African-American minor league baseball player Charley Pride and suggested that he move to Nashville, Tennessee . Sovine opened doors for Pride at Pierce's Cedarwood Publishing, but his own career had stalled-- "Dream House for Sale", which reached number 22 in 1964, came nearly eight years after his last hit. 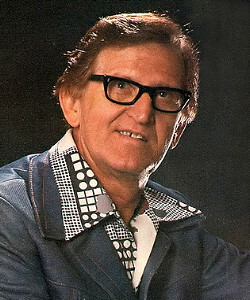 In 1965, however, Sovine at last found his niche when he recorded "Giddy-Up Go", which, like most of his other trucker hits, was co-written by himself with Tommy Hill. It is spoken, rather than sung, as the words of an older long-distance truck driver who rediscovers his long-lost son driving another truck on the same highway. The song spent six weeks atop the country charts and even crossed over to the pop charts. Other truck-driving hits followed, including Teddy Bear. He was given the title of “King Of The Narrations” due to these spoken hit recordings. 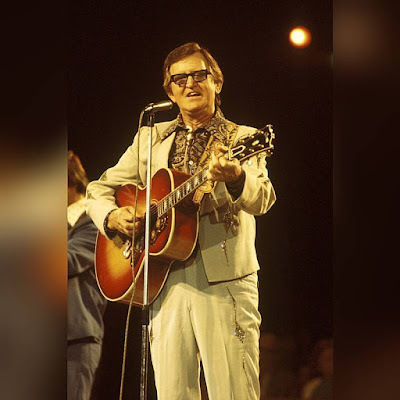 On 4 April, 1980, Red Sovine suffered a heart attack while driving his Dodge van in the city of Nashville, Tennessee which caused him to crash. The injuries sustained from the wreck and Sovine's heart attack were fatal. 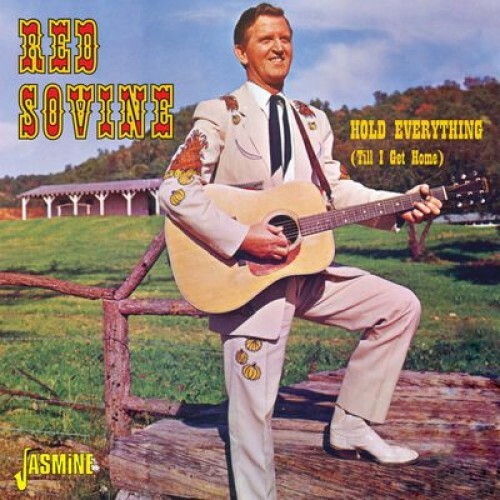 A tear-jerker from the undisputed King of Country Tear Jerk Songs, Red Sovine. 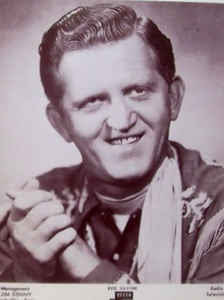 Red was a guest on Porter Wagoner's TV Show in 1961 and sang his new song. 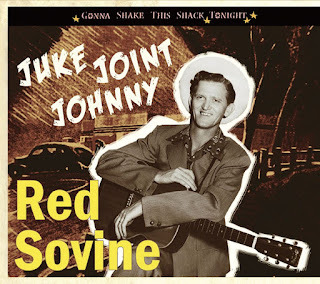 Presented here are two albums country star, Red Sovine released in 1961 and 1962. At the end of 1955 Red secured his first country No. 1, a duet with Webb Pierce entitled 'Why Baby, Why'. He enjoyed two more solo top 10 country hits with 'Little Rosa' and 'Hold Everything (Till I Get Home)'. Also featured are a plethora of classic country songs such as the jukebox favourites, 'One Is A Lonely Number' and 'No Money In This Deal' plus covers of recent hits including 'Tender Years' which was a No. 1 hit for George Jones in 1961.